January 21, 2015 in BC Beer Reviews. January 20, 2015 in BC Beer Reviews. November 17, 2014 in BC Beer Reviews. July 7, 2014 in BC Beer Reviews. 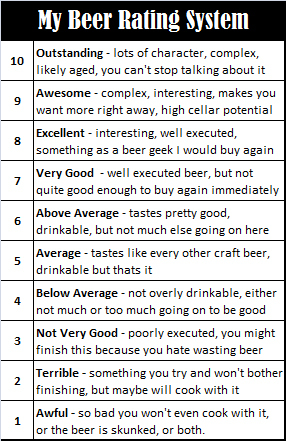 May 31, 2014 in BC Beer Reviews. 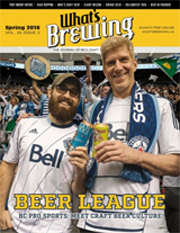 April 29, 2014 in BC Beer Reviews. April 27, 2014 in BC Beer Reviews.